David Edwardson QC was admitted to practice in 1984. He was called to the Bar in 1988 at Bar Chambers Adelaide SA where he continues to practice. David took silk in 2006. He practices, and has appeared, in all States in Australia appearing in serious and complex criminal trials. 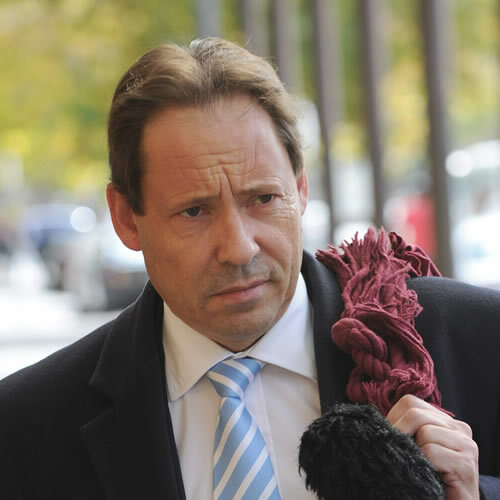 He has appeared in many cases in WA over the last 15 years including the successful defence of Lloyd Rayney on all criminal charges.